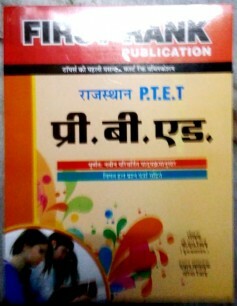 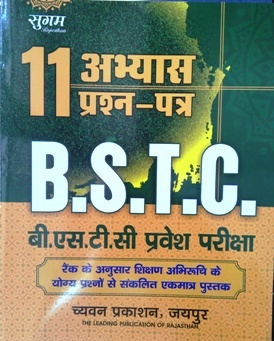 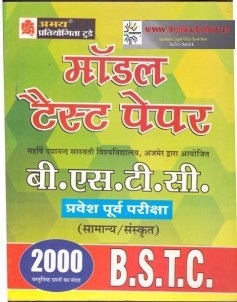 Buy best books for Rajasthan Pre B Ed/ PTET, Pre BSTC, Pre Shiksha Shastri exams and IGNOU, VMOU Kota Pre B Ed/ PTET online. 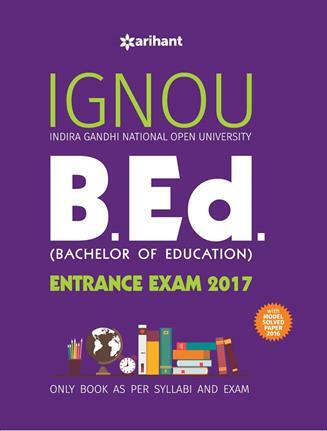 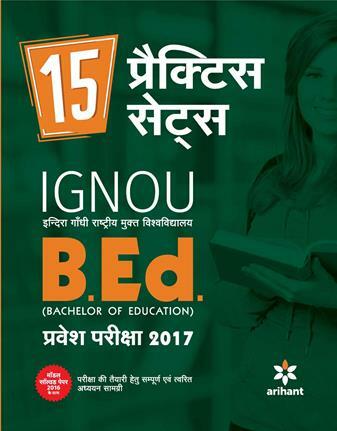 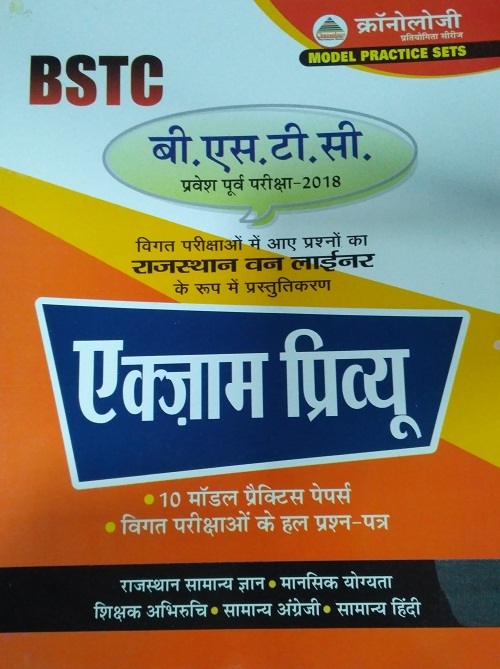 Books for Rajasthan Pre B Ed/ PTET, Pre BSTC, Pre Shiksha Shastri exams and IGNOU, VMOU Kota Pre B Ed/ PTET are available at Best Price. 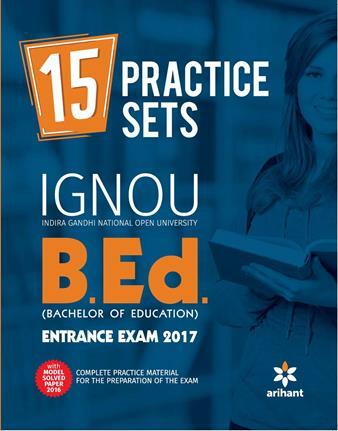 You can order Popular, standard and recommended reference books, guides, notes, practice set etc. 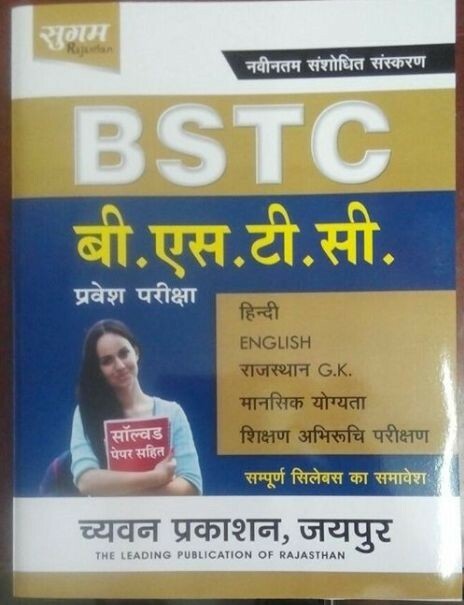 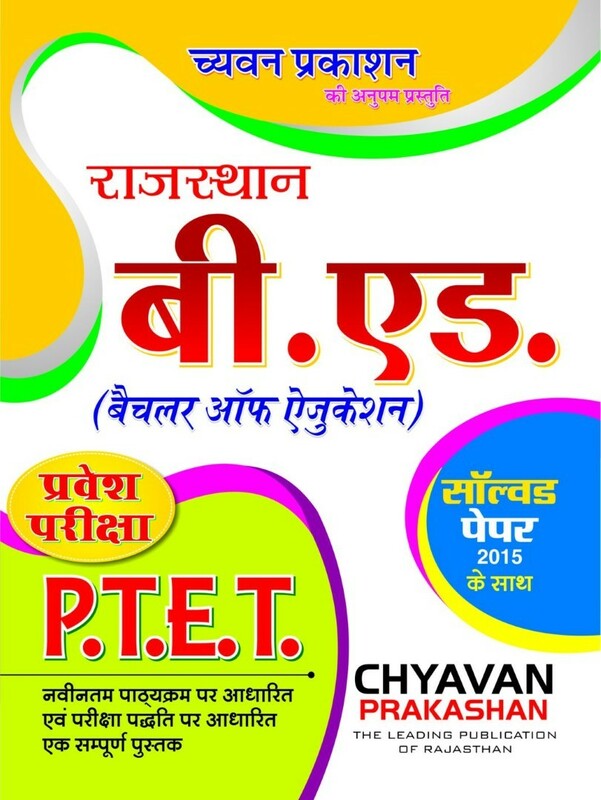 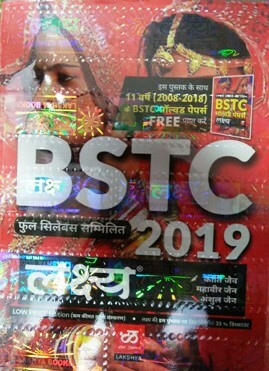 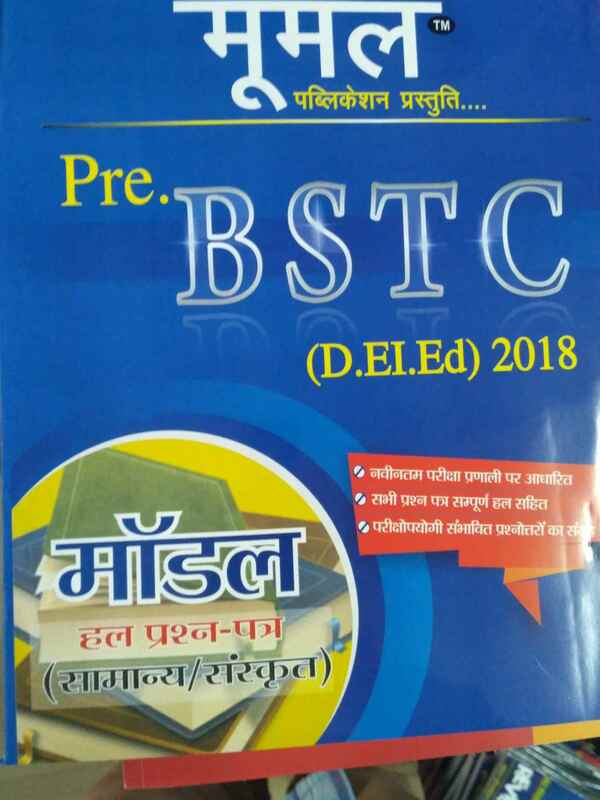 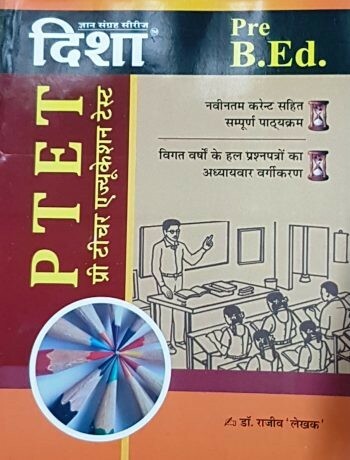 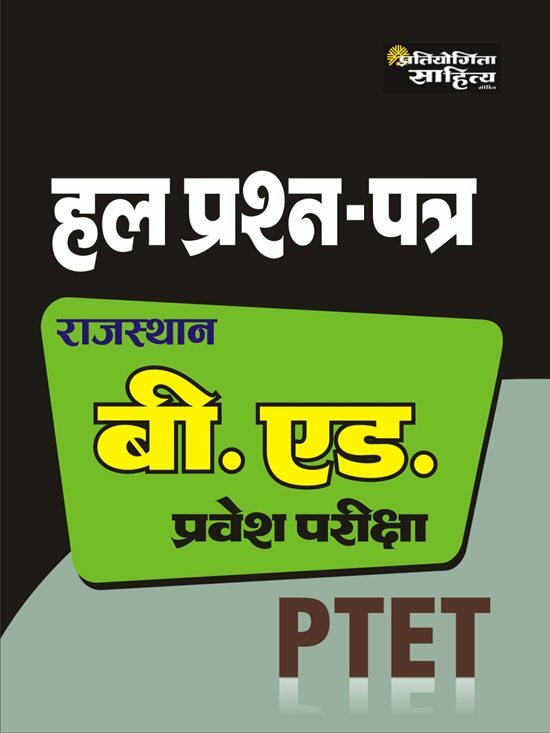 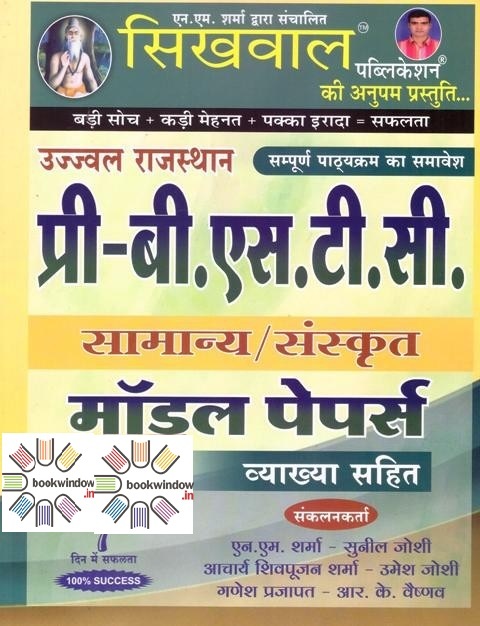 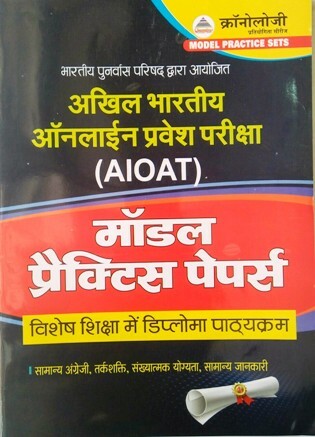 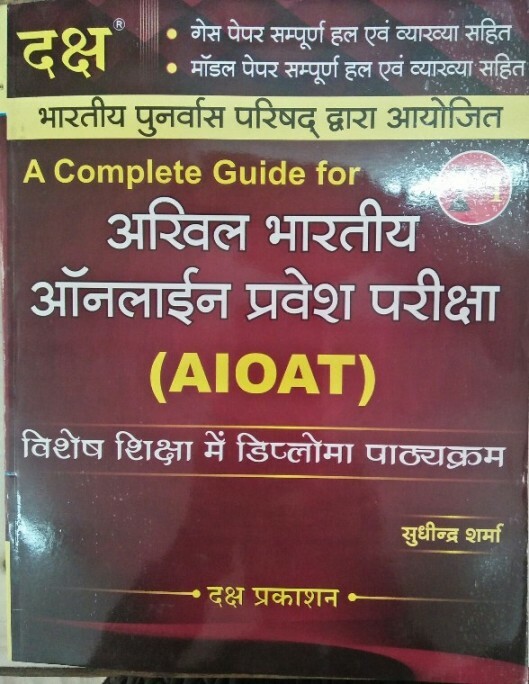 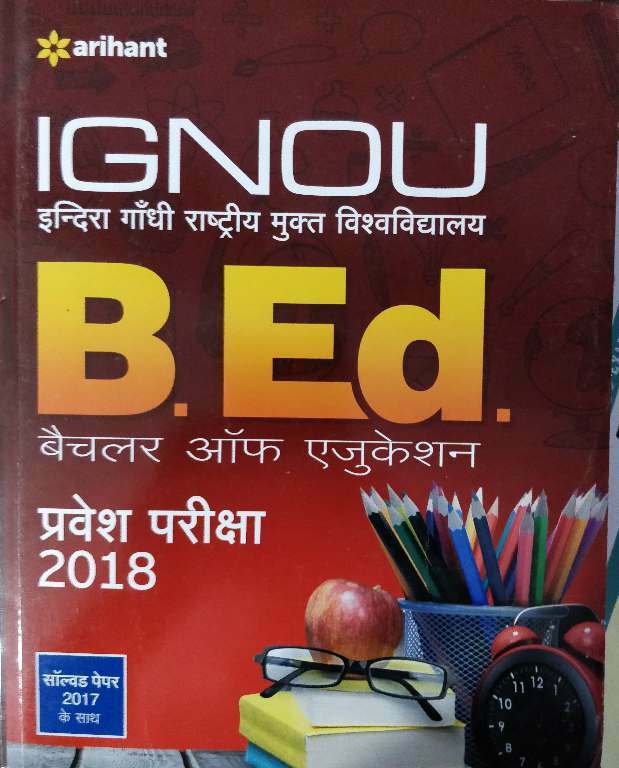 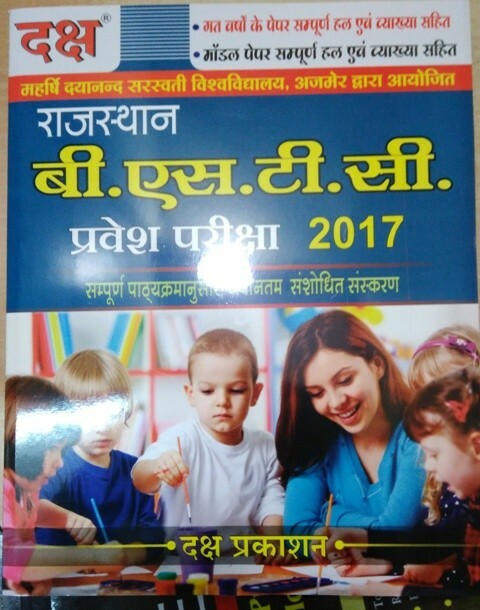 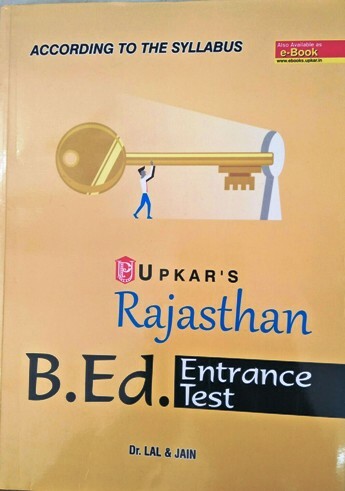 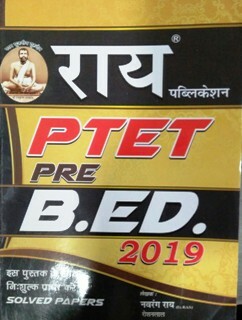 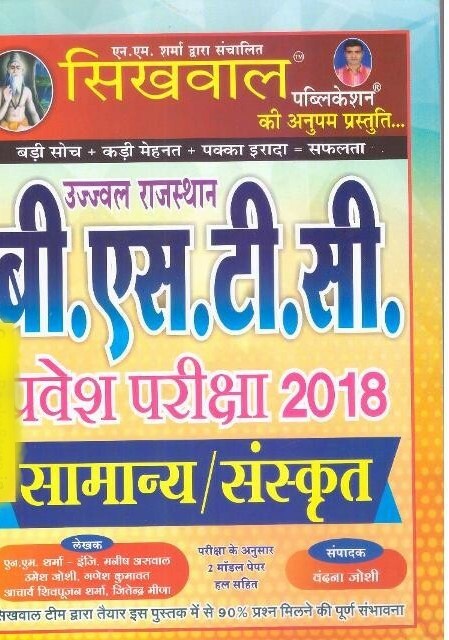 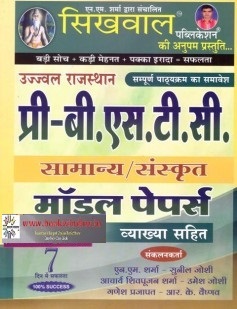 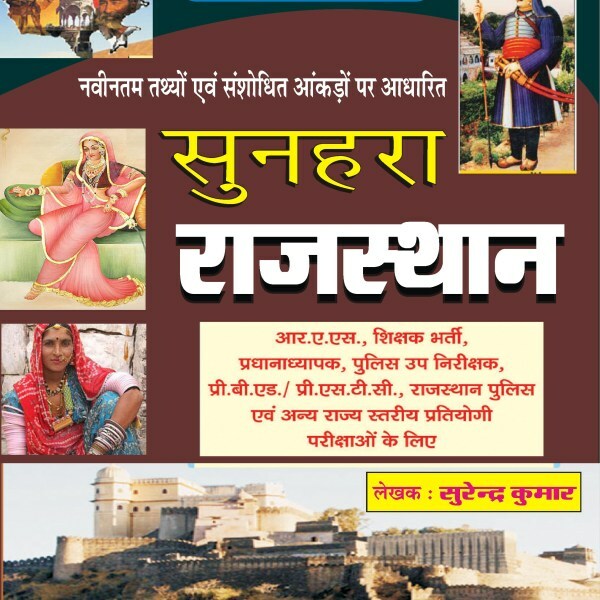 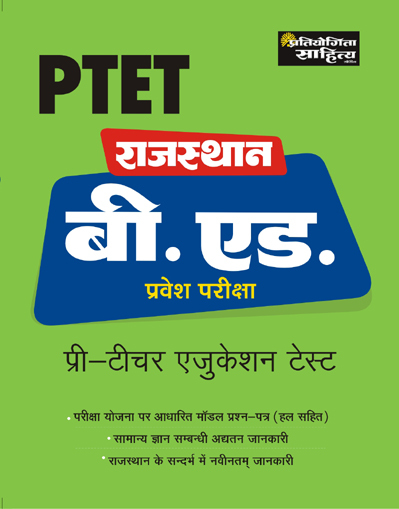 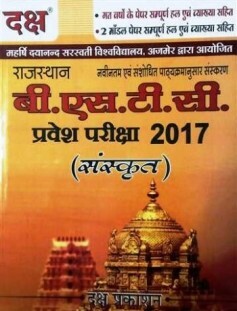 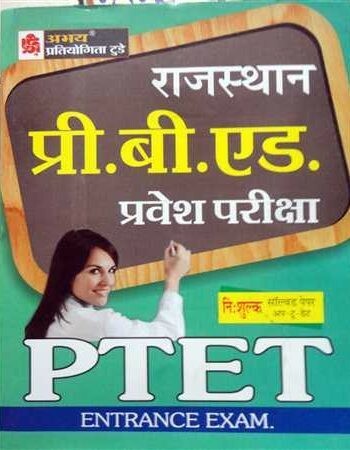 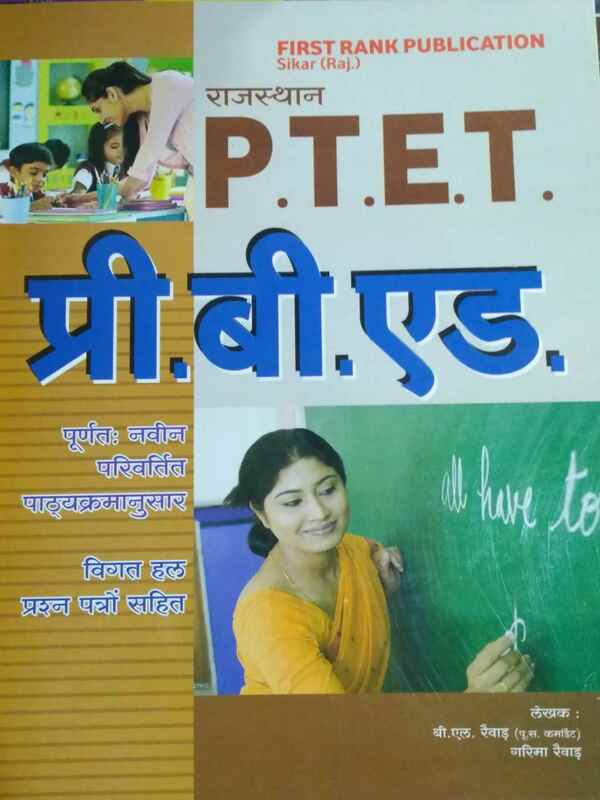 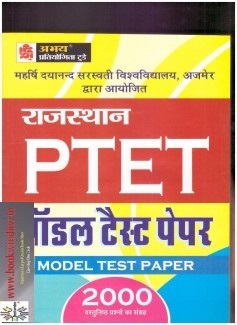 Books for Rajasthan Pre B Ed/ PTET, Pre BSTC, Pre Shiksha Shastri exams and IGNOU, VMOU Kota Pre B Ed/ PTET online exam by all major publications like lakshya, Ray, Youth Competition times, Panorama, Pratiyogita Sahitya Series, Upkar, Lucent, moomal etc are available on best price.